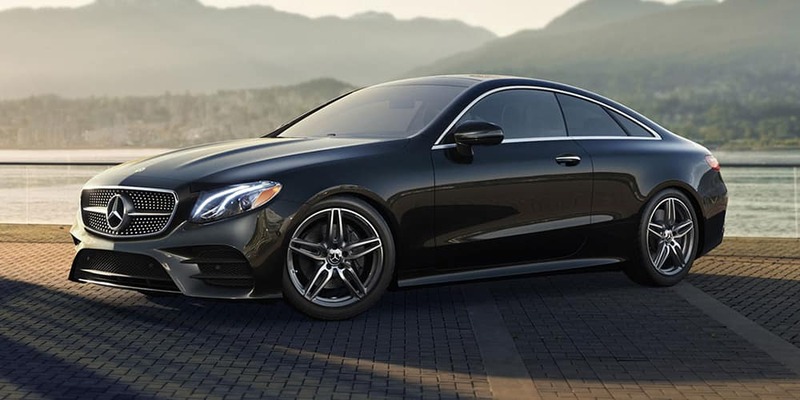 When it comes to luxury vehicles, Mercedes-Benz has represented the pinnacle of refinement, cutting-edge technology developments, and proven performance for decades. Since the brand’s inception, Mercedes-Benz engineers have worked tirelessly to set the benchmark for the industry. As the luxury market has expanded in recent years, buyers are now flooded with brands to choose from. Making the right choice may seem more difficult than ever before. If you’re torn between an Acura vehicle and one from the impressive Mercedes-Benz lineup — Mercedes-Benz of Easton is here to help. We’ve taken the time to compare these two brands side-by-side to help highlight the key strengths of Mercedes-Benz. Once you see the results, you’ll understand why buyers from across the globe continue to prefer Mercedes-Benz. When you drive a Mercedes-Benz, you’ll experience unparalleled confidence and peace of mind. Groundbreaking technologies like the Mercedes-Benz PRESAFE® system automatically prepare the vehicle to keep you safeguarded from harm in the precious seconds prior to a collision. Active Distance Assist DISTRONIC® helps you navigate traffic congestion by maintaining a fixed distance to the vehicle in front of yours. Giving you protection against driver fatigue, ATTENTION ASSIST® continues to monitor your inputs and will suggest taking a break if your attention begins to drop. As further proof that Mercedes-Benz vehicles offers superior safety as compared to Acura, we’ve examined current 2018 IIHS Top Safety Pick awards. Even though both brands have earned three nominations on the Top Safety Pick list, Mercedes-Benz models earned three prestigious Top Safety Pick+ awards — the highest honor from the Insurance Institute for Highway Safety (IIHS). Prestige and refinement are two important aspects shoppers consider when choosing a luxury vehicle. Each year, the team of experts at Kelley Blue Book evaluate both mainstream and luxury brands in order to determine their winner in the annual Brand Image Awards. Far from a quick survey, Kelley Blue Book asks more than 12,000 in-market new-vehicle shoppers who do their research on KBB.com for their insights and opinions. Creating and maintaining brand attributes that engender enthusiasm among new-vehicle buyers are primary factors in selecting the winner. With such an iconic reputation for excellence, it comes as no surprise that Mercedes-Benz was named Best Luxury Brand for 2018. For drivers that demand only the best, the obvious choice remains Mercedes-Benz. Whether you’re interested in a sedan, coupe, SUV, or plug-in hybrid — vehicle dependability remains a core concern of many buyers. Long-lasting durability along with proven reliability always provides a rewarding ownership experience. Annually, the team at J.D. Power takes an in-depth look at vehicle dependability. In the J.D. Power U.S. Vehicle Dependability Study℠ (VDS), measurements are taken of the number of problems experienced per 100 vehicles (PP100) during the past 12 months by original owners of vehicles1. In 2018, original owners of 2015 model-year vehicles were asked to report their experience. A lower score reflects higher quality, and the study covers 177 specific problems grouped into eight major vehicle categories. 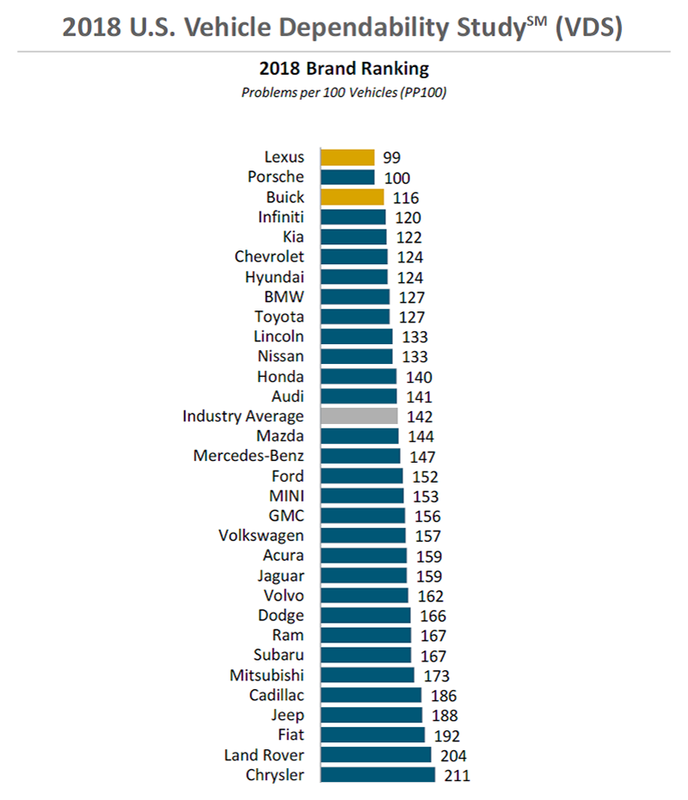 After viewing the results, Mercedes-Benz ranks 5 positions above Acura in terms of overall dependability. As a brand, Mercedes-Benz proves to be the better option as compared to Acura. In addition, J.D. Power also identifies specific models which represent the highest dependability in their individual segments. After collecting the results, the 2015 Mercedes-Benz GLK earned an individual award in the Compact Premium SUV category. For comparison, the 2015 Acura RDX only managed a sixth place finish. 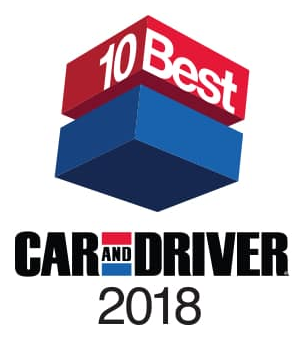 Since 1983, Car and Driver has conducted their annual 10Best awards to recognize the top cars, trucks, and SUVs available on the marketplace. Their selections represent the best choices in their individual segments as determined by the experts at Car and Driver. While Acura failed to earn any nominations on the 10Best awards list, it comes as no surprise that Mercedes-Benz emerged as the victor in two different categories. Recognized for its seductive styling and capable performance, Car and Driver has chosen the Mercedes-Benz E 400 lineup as a 10Best award winner. The E 400 lineup consists of the iconic 4-door sedan, stylish coupe, airy convertible, and versatile station wagon. Also included is the adrenaline-pumping AMG® E43 sedan which performed among the best in a recent sports sedan comparison conducted by Car and Driver. 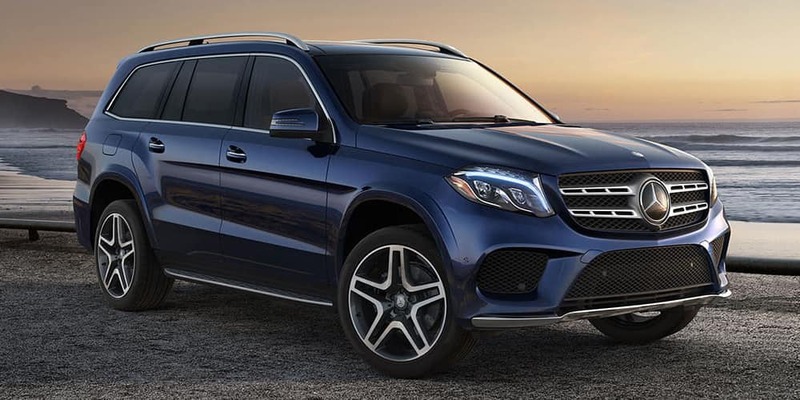 Powerful, commanding, and luxurious — the Mercedes-Benz GLS 450 earned the title of Best Large SUV on the Car and Driver 10Best Trucks & SUVs list. Returning to the list after earning the victory last year, the GLS 450 outperformed competitors including the Chevrolet Tahoe RST, Ford Expedition, and GMC Yukon. Offering 41% greater legroom than the Tahoe, the GLS interior offers spaciousness to help the entire family get comfortable. Overall fit and finish was another key strength of the Mercedes-Benz GLS 450. In this competitive comparison, we’ve evaluated brand image, safety, dependability, and performance within model segments. Simply put, Acura cannot match Mercedes-Benz in terms of award-winning excellence. 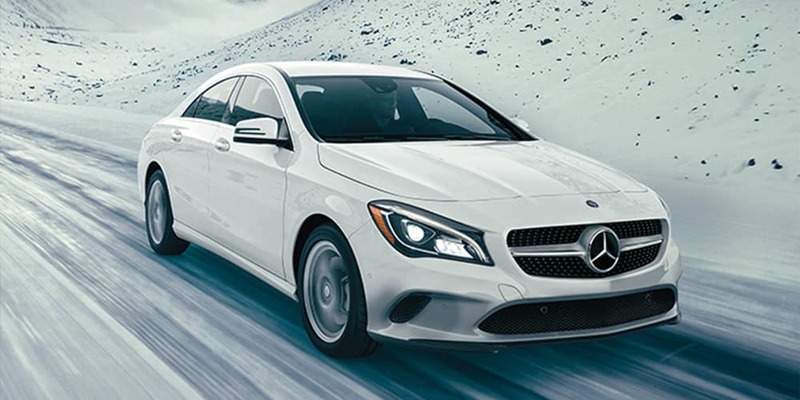 Now that you’ve learned all about the key strengths of the brand, Mercedes-Benz of Easton cordially invites you to come experience all that the Mercedes-Benz lineup has to offer.